Michael Reap is a Senior Analyst at Ancor Capital Partners. Mike focuses on evaluating investment opportunities, executing transactions, and supporting portfolio company operations. 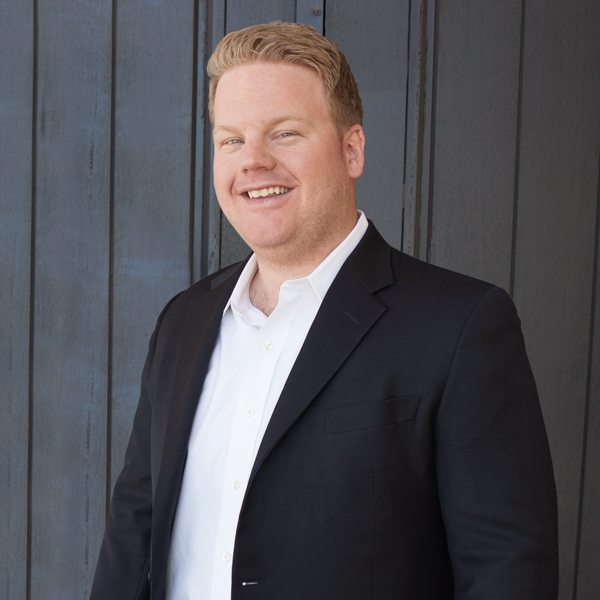 Prior to joining Ancor, Mike was an investment banking analyst at TM Capital. He also previously interned with the industrials group of Morgan Joseph TriArtisan, a middle market investment bank, and Barton LLP, a corporate law firm. Mike graduated with honors from Washington and Lee University with a Bachelor’s degree. At Washington and Lee, he played defensive line for the Generals football team, winning two division titles in addition to receiving two First Team All-ODAC Conference honors. Following his undergraduate studies, Mike attended the University of Virginia where he received a Masters of Commerce degree with a specialization in Finance. In his free time, Mike explores the Dallas restaurant scene and plays golf and pickup basketball. Mike is also an avid supporter of the New York Yankees and Dallas Cowboys.